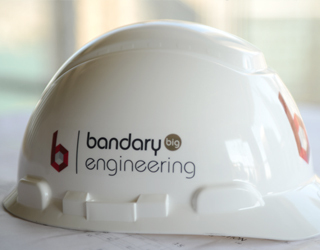 Al Bandary Engineering was established in 2006, – a member of Al Bandary International Group –specialized in construction projects in Qatar. 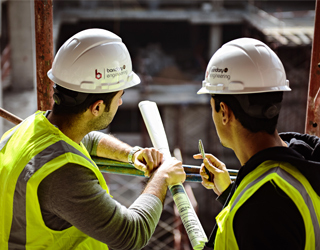 Today, Al Bandary Engineering has a diverse portfolio of projects spanning builds such as high-rise developments, hotels, residential and industrial projects. Our vision is to be leaders in the construction field, innovative in our technology. Our mission is to provide the highest service standards to our clients; ensuring career opportunities to our employees and continuous support to our society.